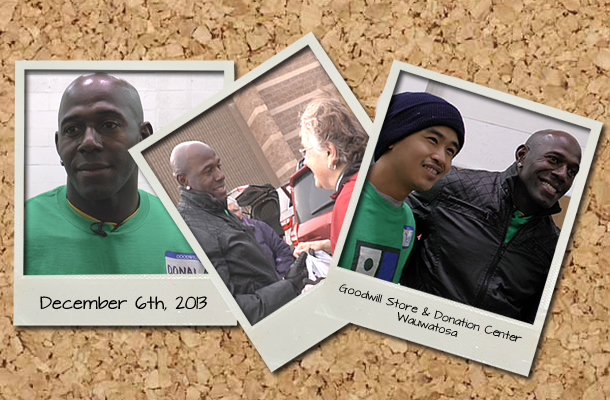 Goodwill spokesperson Donald Driver surprised donors at our Goodwill Store & Donation Center on Friday, December 6th. To get an EXCLUSIVE look at how Donald surprised fans, visit our AmazingGoodwill Facebook page. Don't forget to "like" us to see the full video.